This document is an official Memorandum of Understanding (MOU) between Rotary District 7430 and Clubs or District groups applying for and/or participating in TRF District Grant Funds. It is an agreement between the local Club/District and the District Rotary Foundation “Grant” Committee explaining what measures the grant recipient will undertake to ensure proper implementation of grant activities and management of awarded funds. By authorizing this document, the recipient agrees that it will comply with all District requirements. Upon successful completion of the qualification requirements, the Club will receive qualified status for one year. By entering into this agreement and receiving TRF District Grant funds, the recipient understands and confirms that, as an entity, they are responsible for the use of these grant funds, regardless of which individual(s) or group controlled the funds. The recipient must disclose any possible conflicts of interest and must comply with the Conflict of Interest Policy for Grants Participants as outlined in section 7.030 of the Rotary Foundation Code of Policies. The recipient must cooperate with all district fiscal management requirements. 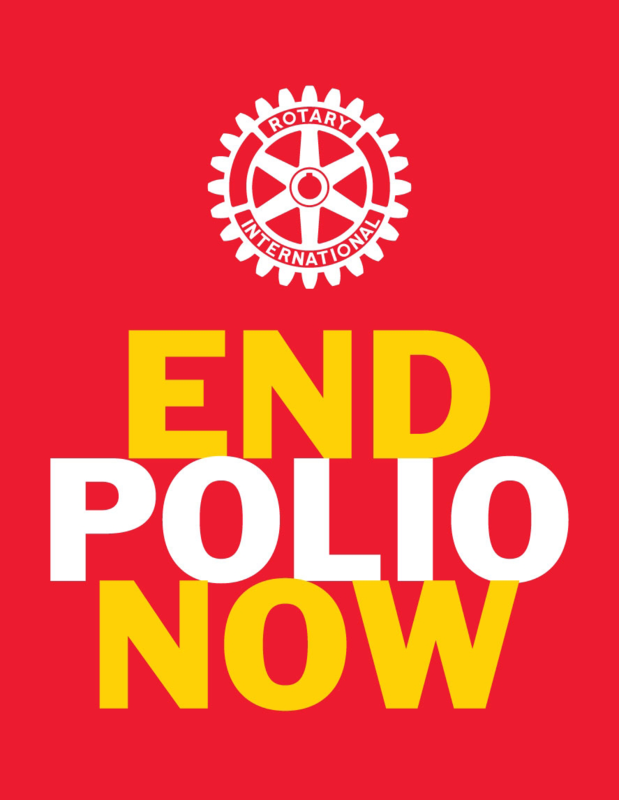 Project must fall under at least one of the 6 Areas of Focus of the Rotary Foundation. The project and recipient comply with the published evaluation criteria. A. The awarded organization must appoint one of its members to manage qualification and ensure that stewardship measures and proper grant management practices are implemented for District Grants. B. The recipient must establish a succession plan for the transfer of grant records to ensure retention of information and documentation. C. The Club President, (during the year the grant is approved) (or a designated appointee, who will be involved with the management of the grant) must attend grant management and qualification training arranged by the District and maintain a trained member for the term of the grant. Maintain a complete record of all receipts and disbursements, and maintain receipts for all expenditures related to the grant project. Disburse grant funds, as appropriate, to entities as approved in the grant application. Establish an inventory system for the control of equipment and other assets purchased with grant funds, and maintain records for items that are purchased, produced, or distributed through grant activities. Maintain a plan for transferring the custody of the grant funds in the event of a change in leadership. Ensure all grant activities, including the conversion of funds, are in accordance with local laws. District Grant funds will only be spent on eligible expenditures as designated by TRF and approved in the awarding of the grant. All records, documentation, application, accounting and reporting associated with the awarded grant must be retained by the recipient for a period of five years and be easily accessible for review by the District. The recipient must submit all required reporting forms (final reports if project is completed or progress report if project is still in progress) and documentation of expenditures to the District by the grant deadline. The recipient must report any changes in project funding, potential misuse or irregularities in grant-related activities to the District. The project cannot begin prior to the recipient being notified, by the District, of the amount of their awarded funds. No funds can be expended prior to award notification and grant funds cannot be used to reimburse costs incurred prior to award notification. The project MUST be completed and a final report submitted to the District Grant Chair by June 30th, following the awarding of the grant, unless an extension is specified at the time of the awarding of the grant. Should the recipient not submit the report in a timely manner, the recipient may jeopardize any future grant approvals for the next Rotary years. The transfer of grant funds to the awarded recipient will be made at 100% of the requested grant amount upon review and approval of the project. Each Club or group may only have 2 District grants ongoing at any one time and cannot be delinquent in reporting on any TRF funded grant. We being responsible for administering grant activities for the Rotary Club of ________________, or District _____________________, certify that the recipient adheres to the requirements listed in this Memorandum of Understanding and will notify Rotary International District 7430 of any changes or revisions to the recipient’s policies and procedures related to these requirements.